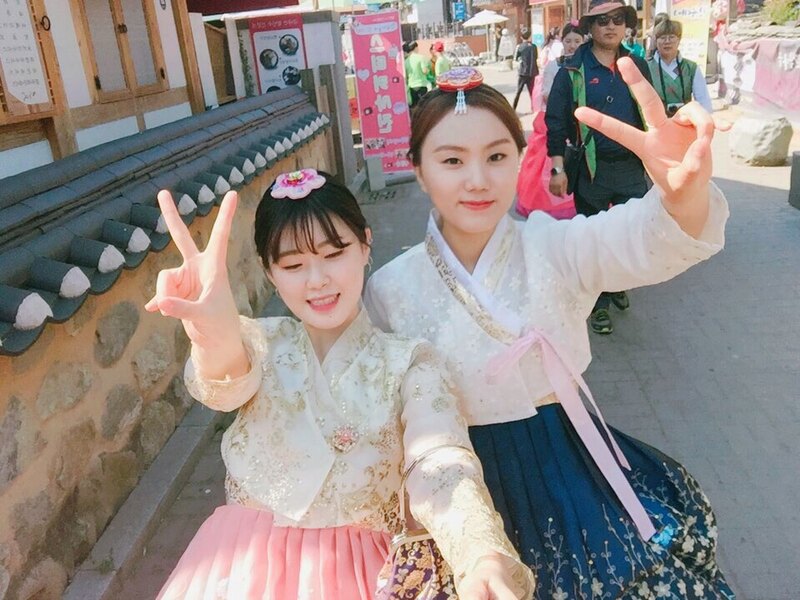 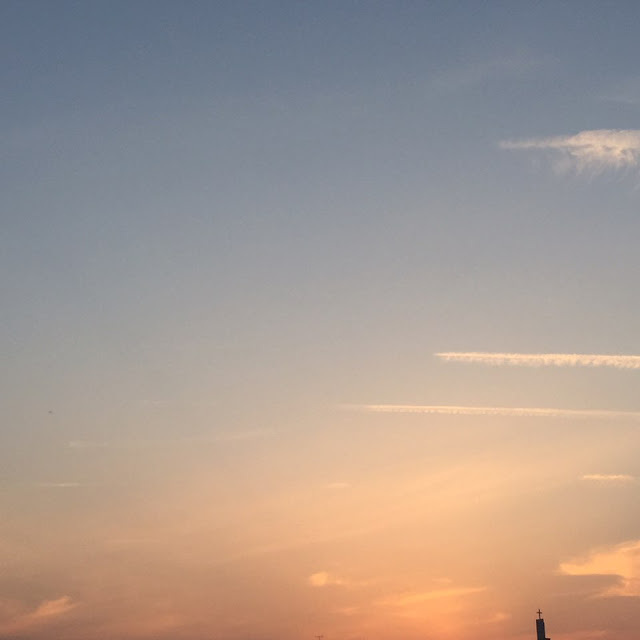 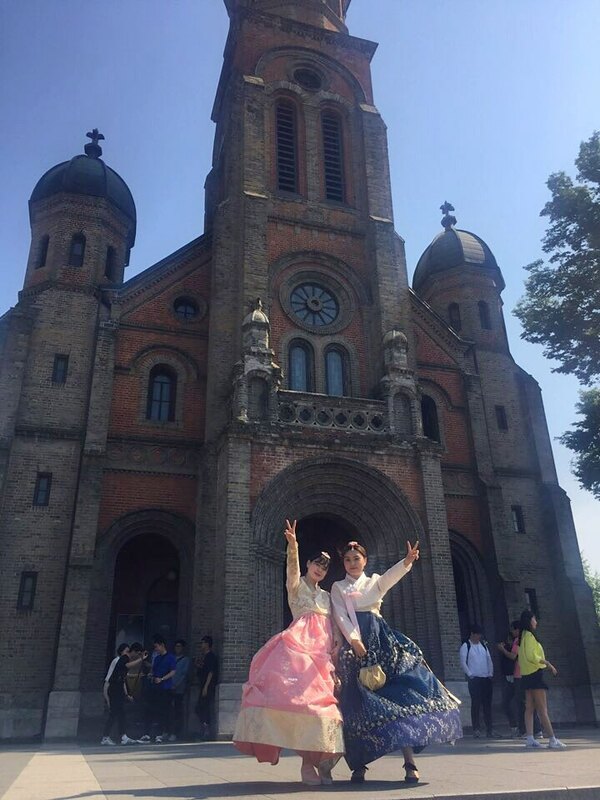 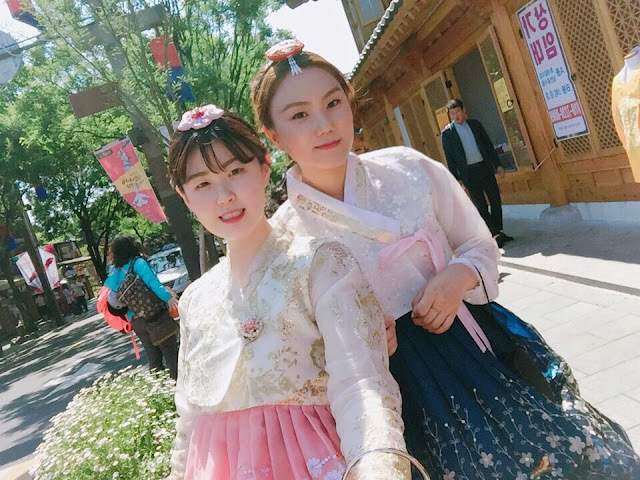 As Jeonju is getting popular to travel in South Korea, this time I headed to Jeonju to travel around with my best friend, Seoha Jung! 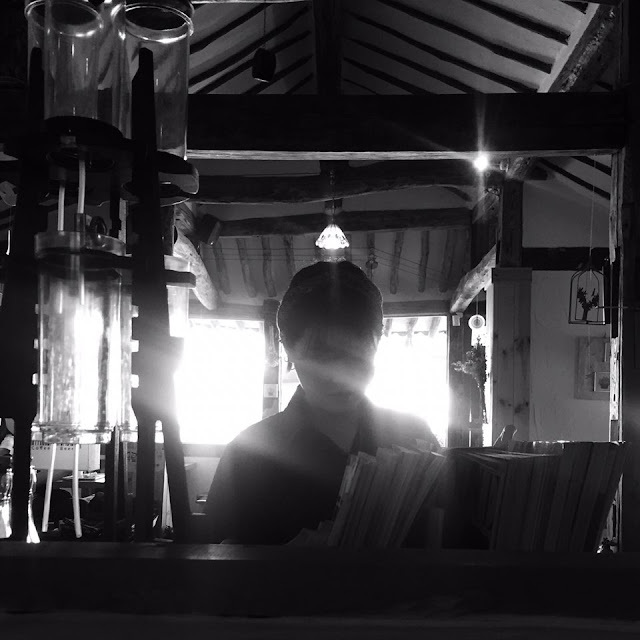 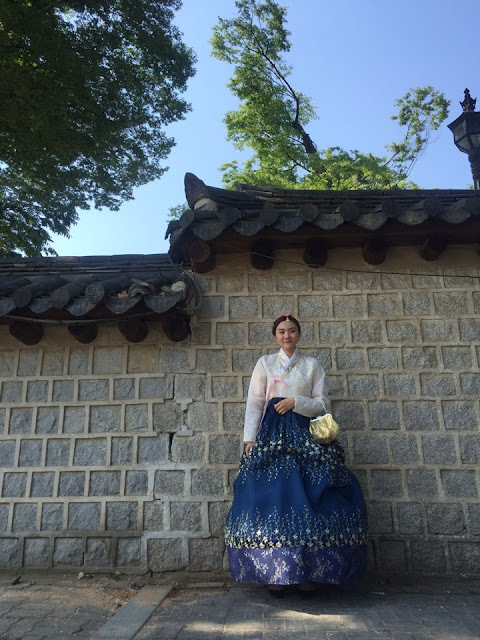 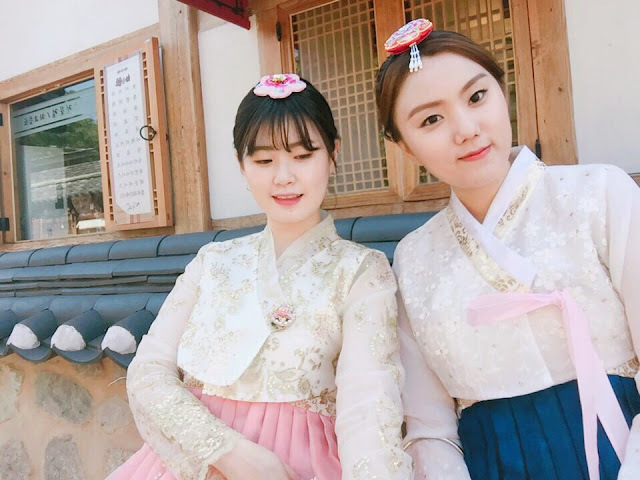 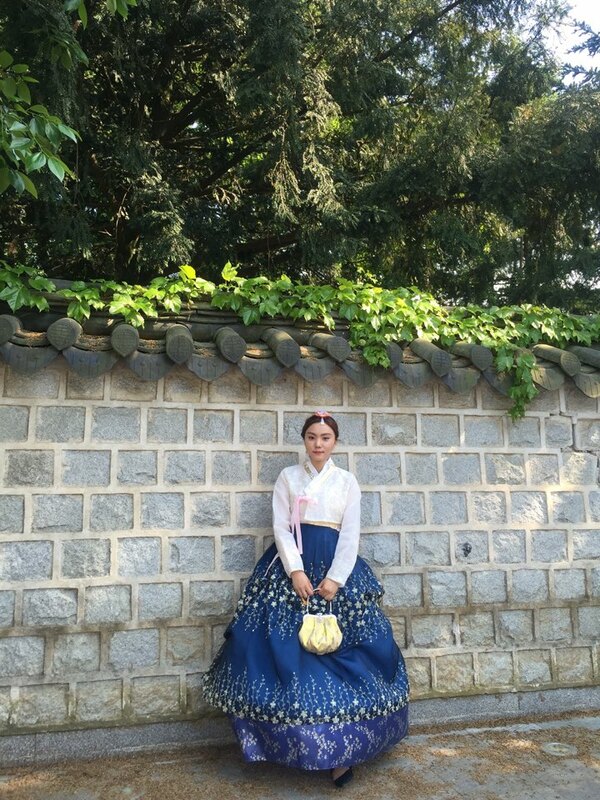 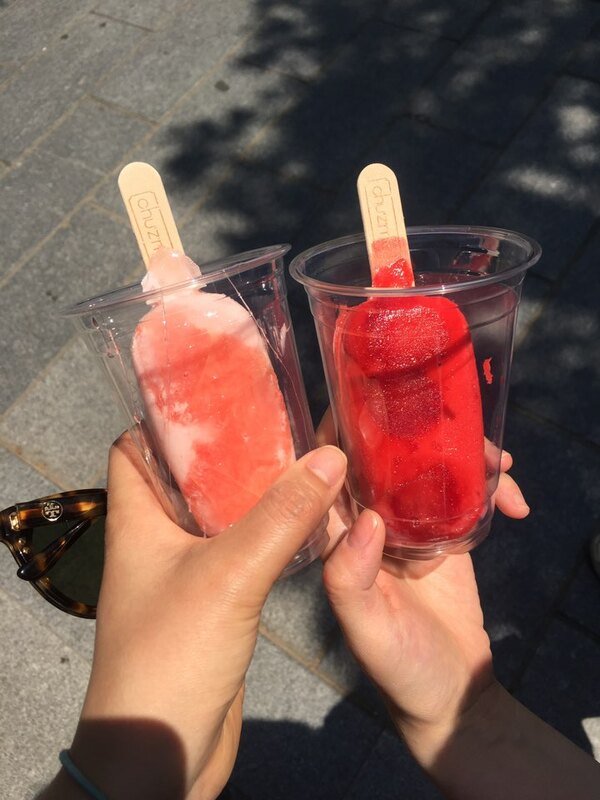 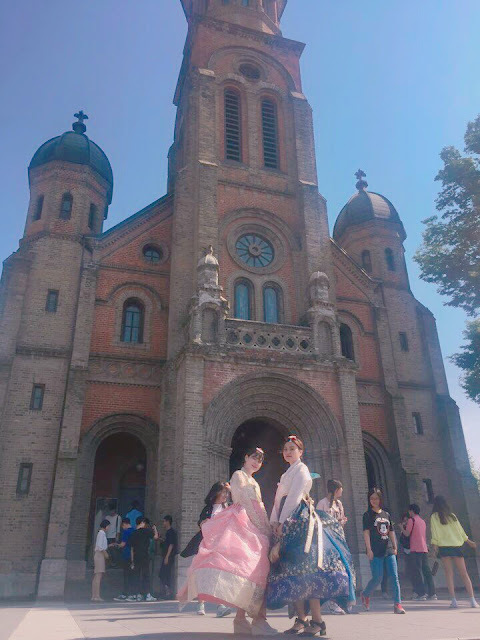 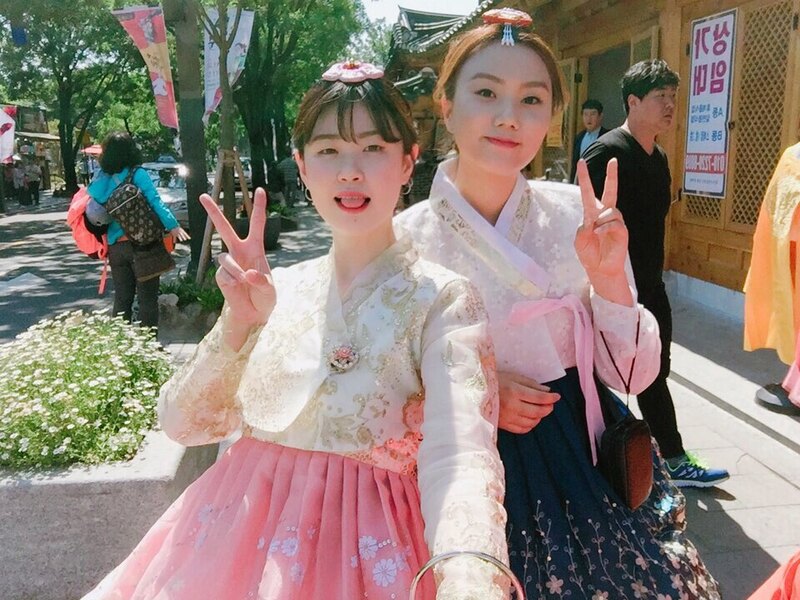 We planned to look around 'Hanok Village' in Hanbok which is a traditional Korean dress. 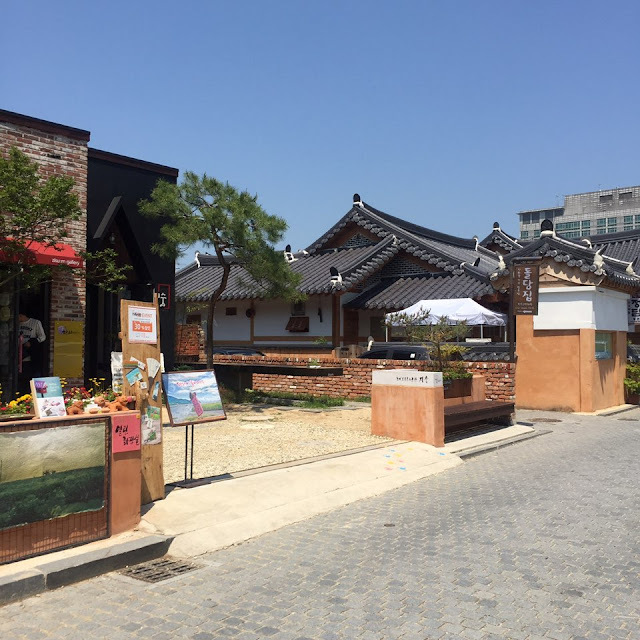 Hanok means the traditional Korean house by the way! 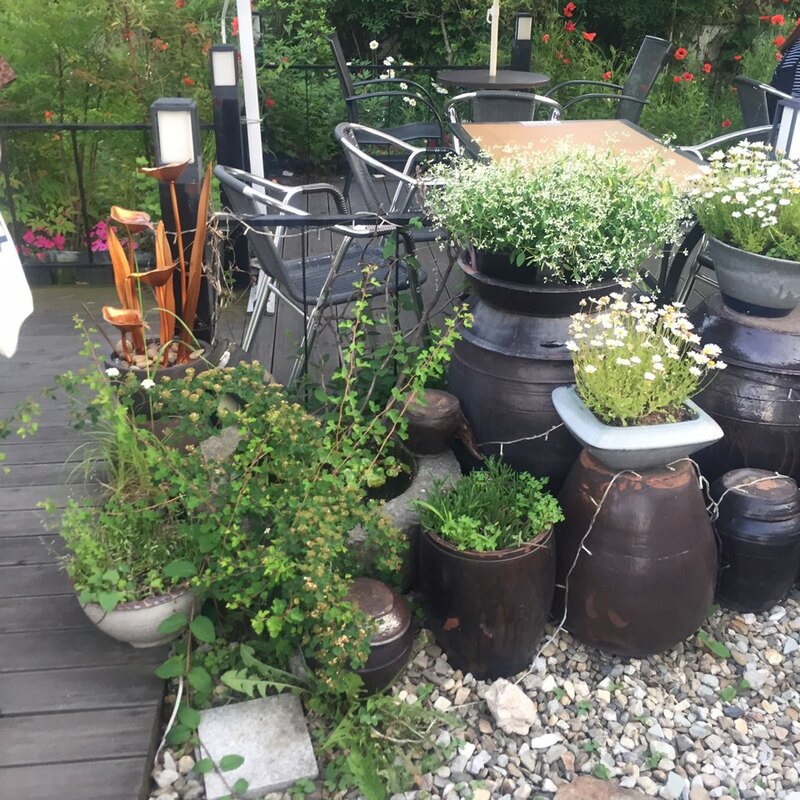 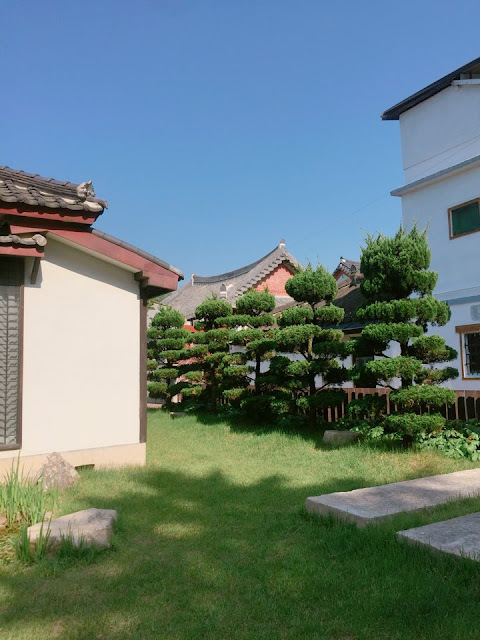 You might feel Jeonju is the city having lots of historic buildings and places. 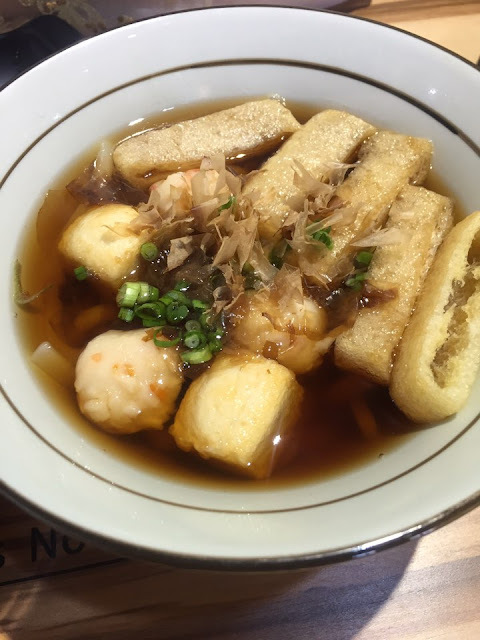 Also the city is famous for BIBIMBAP! 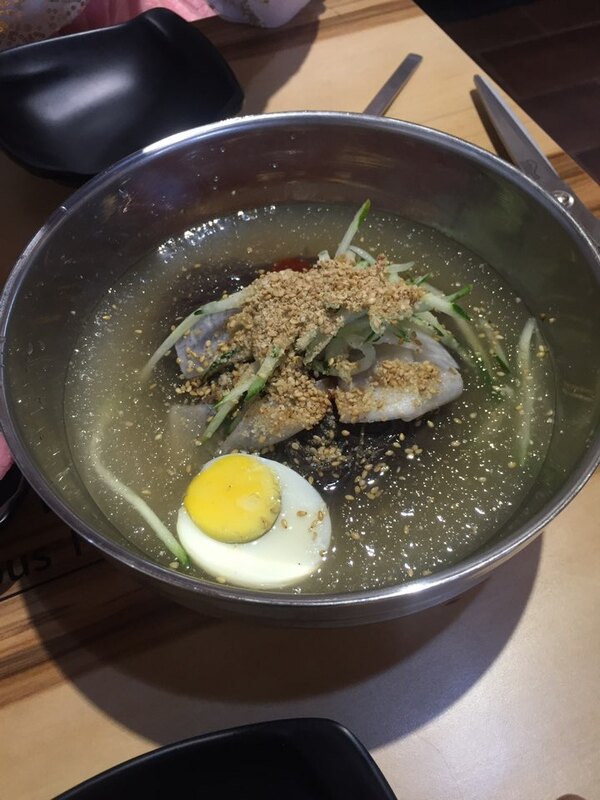 You can say Jeonju is the city of bibimbap though. 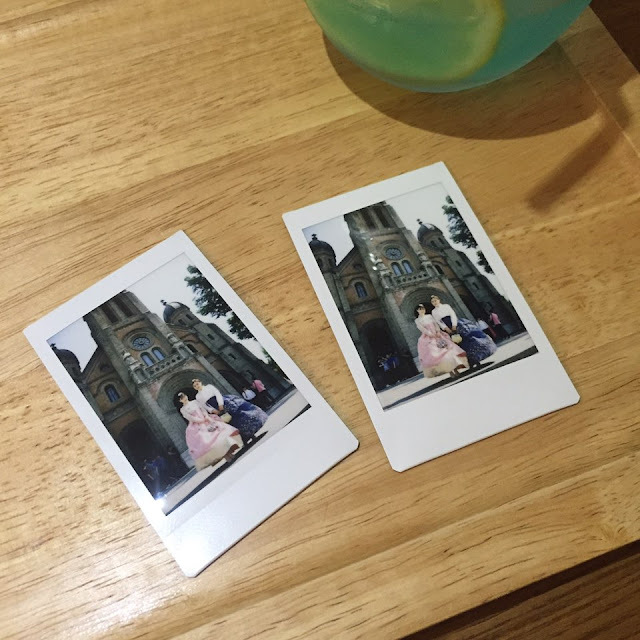 haha Enjoy the photos! 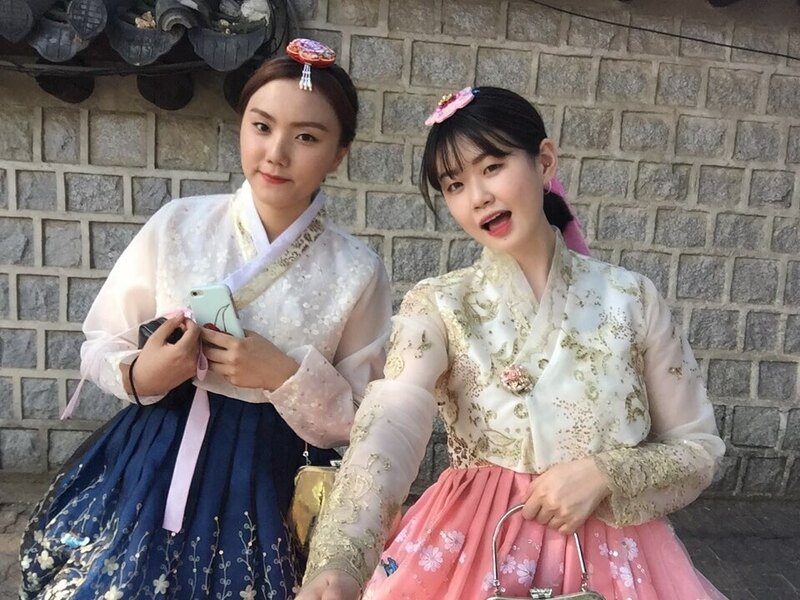 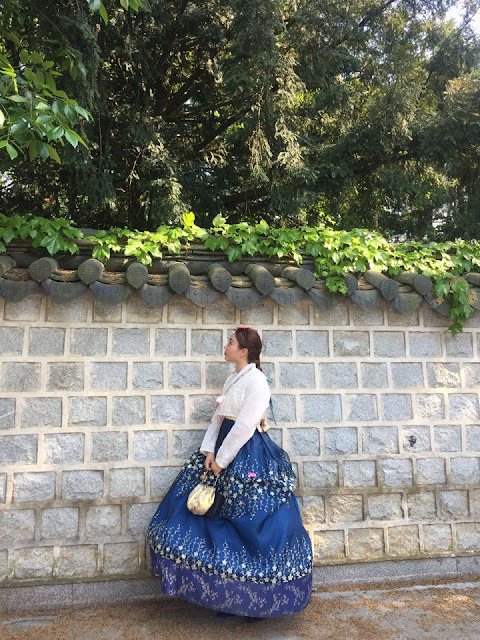 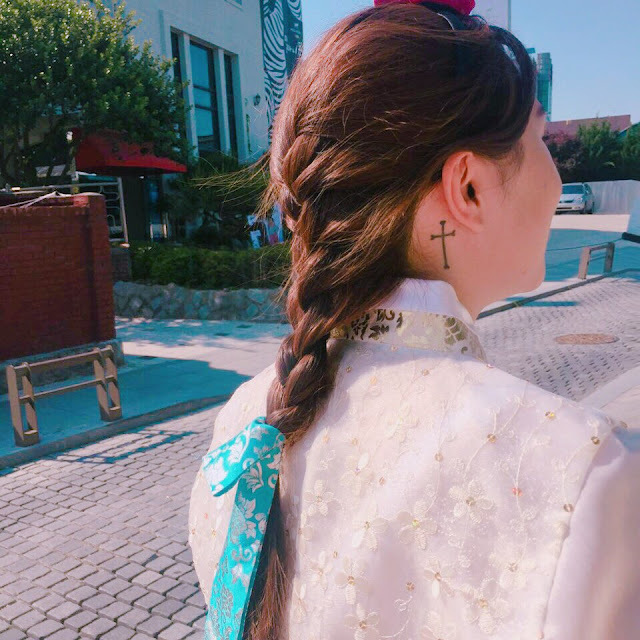 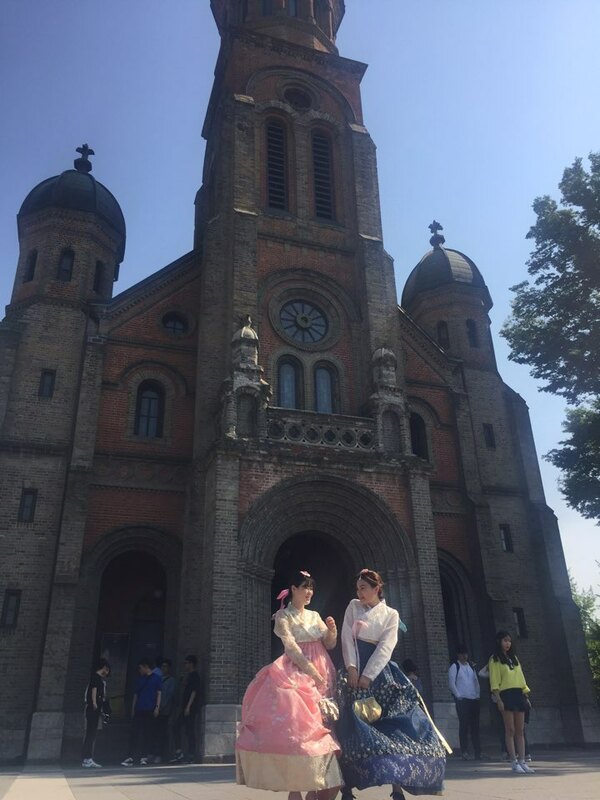 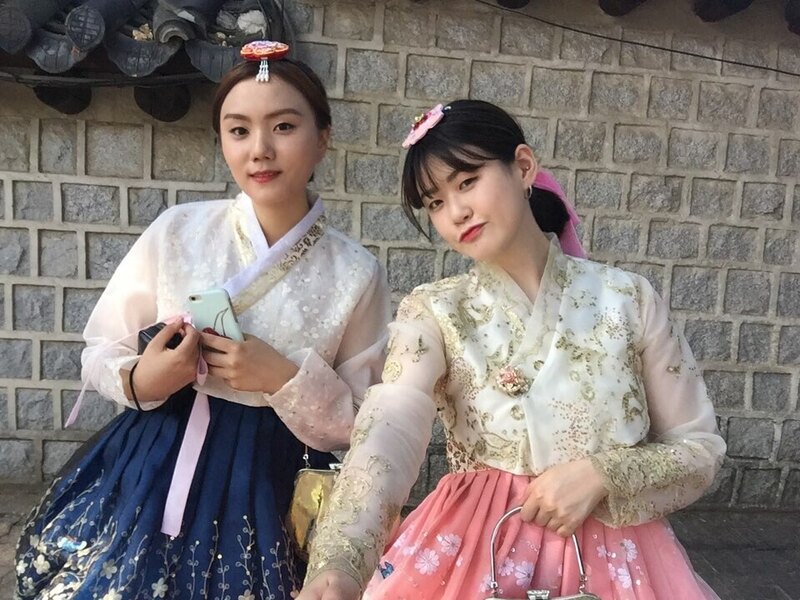 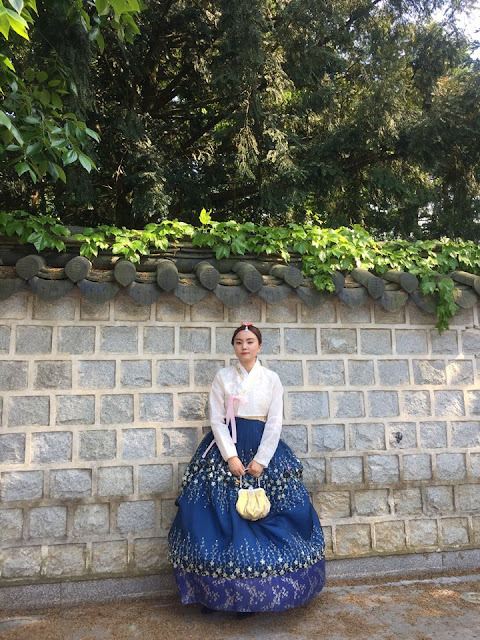 * Renting rate for my hanbok which was noble women`s dress was 20,000 won (20$value) **including bag and shoes(if you need) for a hour. However they gave us 2 hours because it was on weekday. ** only in case you pay in cash. 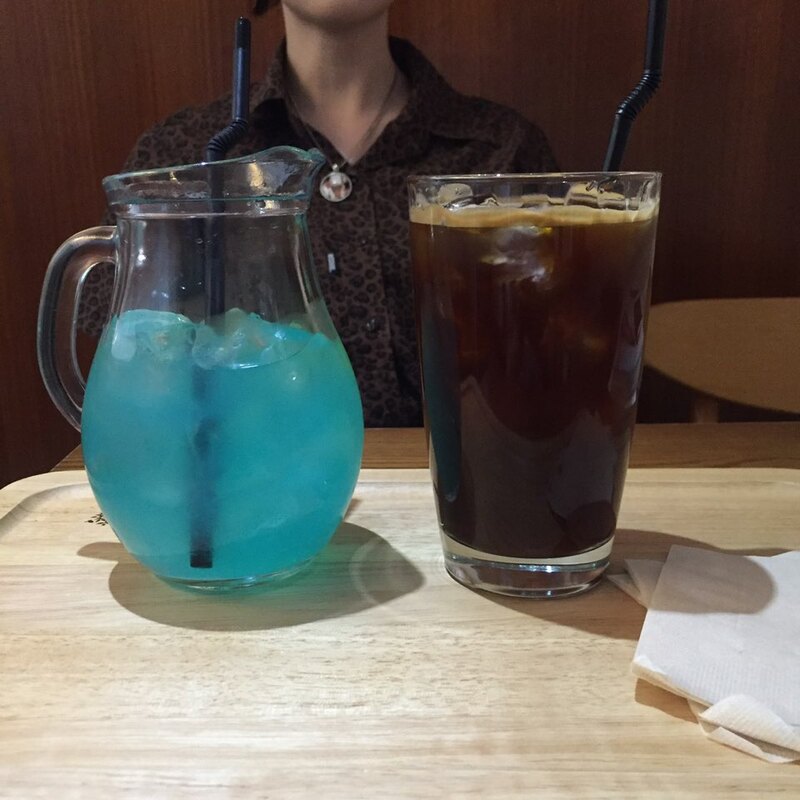 Also rates would be little bit different by the shops.